Thank you for your inquiry. We have passed your message on to Bar Solita. 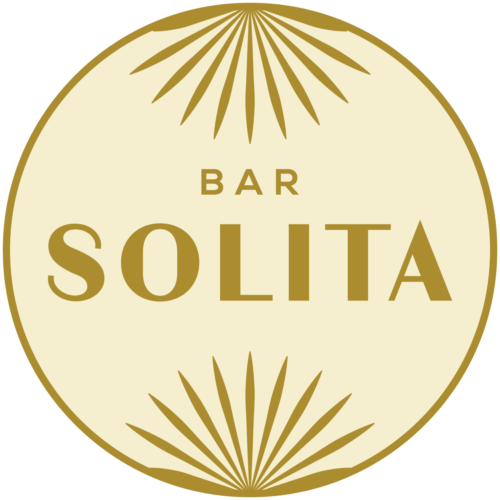 Bar Solita is RVA Art's District's premier private dining location for chic decor and family style dining. 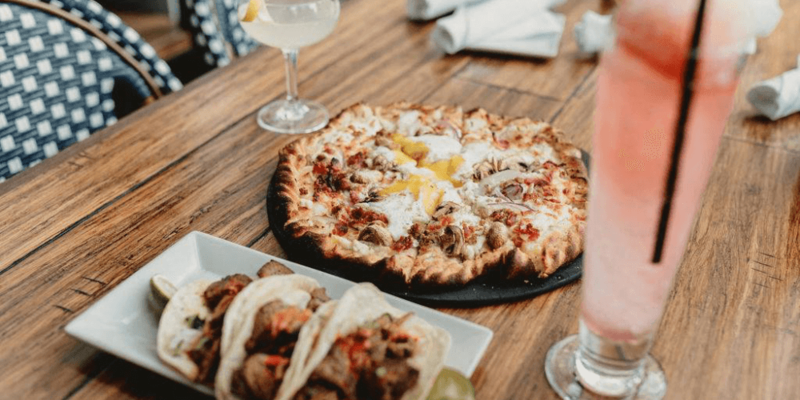 We offer a variety of rehearsal dinner, bridal shower and bachelorette party menus for cocktails, lunch, brunch and dinner at a variety of prices with two private room options. Our dining and cocktail menus showcases flavors from the Mediterranean, utilizing a show-stopping wood fired pizza oven in the main dining room for home-made pitas, pizzas, fired roasted tomatoes and other vegetables- to lamb, chicken, steak and home-made pastas from our main kitchen. 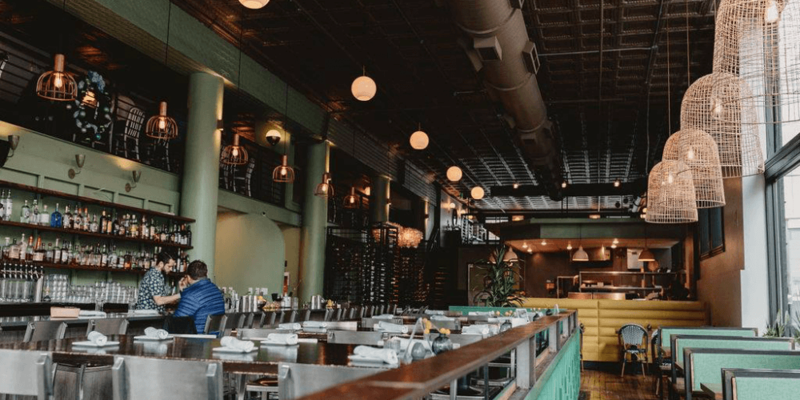 The international wine lists features old familiars and trendy new varietals curated by RVA Hospitality's Two Certified Sommeliers, who hand select all the private dining wines for every wedding party to pair excellently with your selected menu. 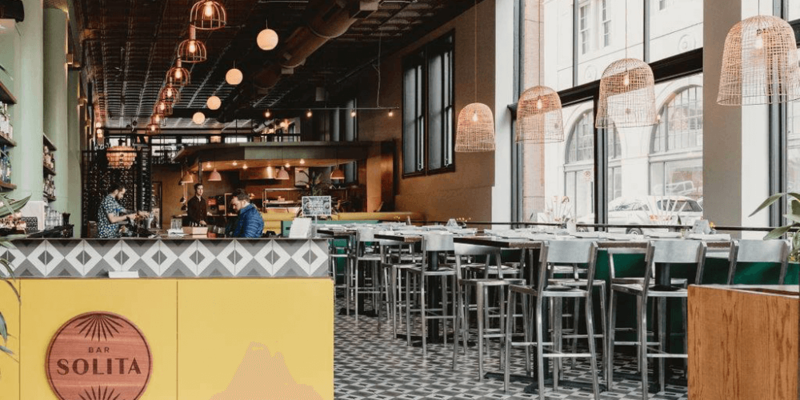 The modern decor from the lounge, bar, pizza bar and main dining room all shine with natural light from the 20 foot windows surrounding the restaurant and spotlight the location beside Quirk Boutique Hotel. 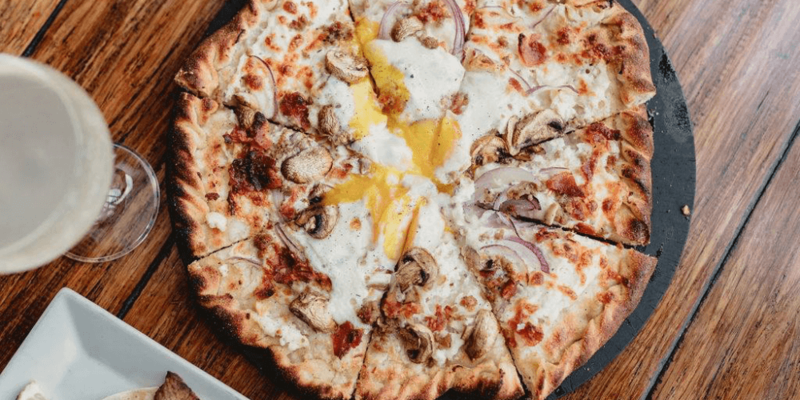 Near the ICA, Jefferson Hotel, National, The Renissance, Linden Row Inn and only a short Lyft from the VMFA, the Boathouse, Valentine and the John Marshall Ballrooms. No room rental fees. Customizable menus. Banquet Managers. Off-Site Catering Available. In-House Complimentary Valet. Full Bar w/ customizable cocktails. Award Wining Restaurant Group.